Although we like to think that we’re well organised, many of us do not have total control over our mailboxes. 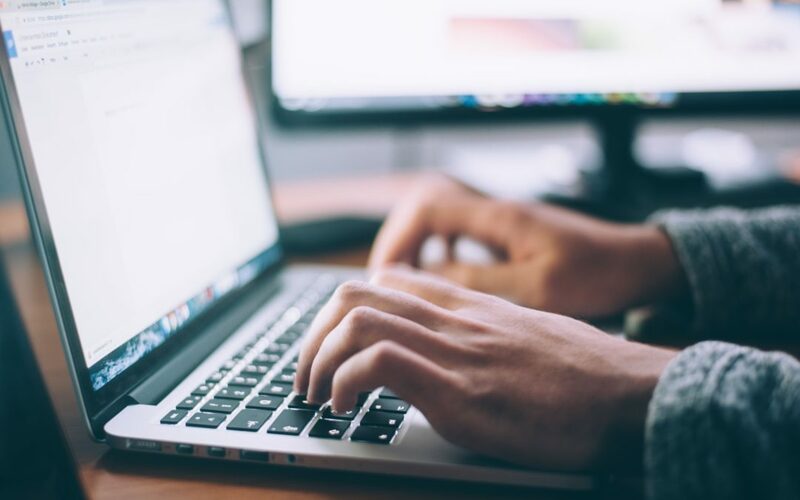 You must avoid losing control as once your mailbox has grown to over 100 new emails while you keep receiving new emails, it can become frustrating to deal with. Plus, you could be missing out on sales opportunities if you don’t manage your mailbox properly. 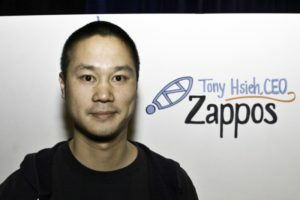 Tony Hsieh says that he employs a full-time team of “email ninjas” to manage his mailbox. 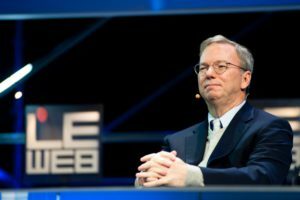 He says that he has a team of four or five full-time workers solely handling his email. How you can apply this tip in your business: Hire one Virtual Assistant to manage your inbox remotely. You can pay her by the hour to deal with incoming emails and to classify them as important or non-important. Schmidt says being responsive establishes trust and that even if you respond with a mere “got it”, the sender will appreciate it. How you can apply this tip in your business: You may not have the resources nor the time to respond to every email personally, but you can do so with an automatic email responder. A simple auto-reply informing the sender that you’ve received their email and will reply in due course will go a long way. Kara considers herself as more alert and energised in the wee hours of the morning and so dedicates this part of the day to respond to emails. How you can apply this tip in your business: Respond to emails when you are the most energised. This will make it go faster and reduce email mistakes. Karen has been known as the “email ninja”. She firmly believes never to visit any email twice and stays on top of her inbox by unsubscribing to any email list that doesn’t add value. How you can apply this tip in your business: Avoid spending countless hours responding to emails. Try to stay focussed on the bigger picture of growing your business and always ask yourself, this task that I’m currently busy with, will it help my business grow?